You’re a group or an association? 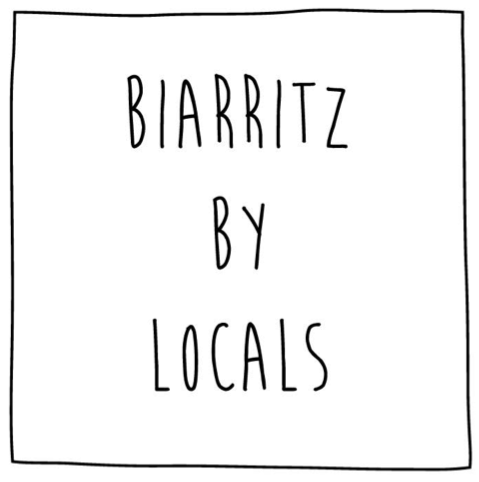 Biarritz by Locals offers tailor-made packages adapted to your needs and budget. The Basque Country is an increasingly coveted region where tourism is developing but it is not a region like the others, indeed, access to the Basque Country, its culture, its inhabitants, its values, etc … often asks More effort and patience. Biarritz by Locals proposes to leave the beaten track, the classic tourist routes, to meet the personalities who will make you live the Basque Country through its gastronomy, its sports and its mores. Animated by a team of young “biarrots” passionate about their region, our agency will find the cultural, gastronomic or sporting activities that correspond to your desires. Do not hesitate to communicate us your desires and your expectations; We will be happy to offer you a unique and adapted stay. Martin was the perfect guide to the culinary delights of Les Halles in Biarritz. He first brought us to the fishmonger’s for a sampling of oysters on the half shell, whelks (bulots), and langostinas (small prawns) dipped in mayonnaise. Even though it was 11am, we washed it down with a few ounces of white wine, which we were told was the typical thing to do. Next we visited a stall devoted to fois gras, where the kindly proprietress showed us her very upscale wares and Martin explained that she is a purveyor to some of France’s top restaurants. She kindly treated us to slabs of fois gras terrine plus freshly sautéed duck fois gras and duck heart, an unexpected treat and all delicious.